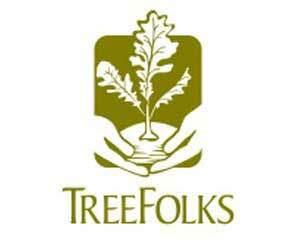 TreeFolks is the only nonprofit in Central Texas that promotes comprehensive urban forestry practices to public, private and government audiences. Established in 1989, TreeFolks has planted 1 million trees in and around Austin at schools, parks, in medians, right of ways, community gardens and greenbelts. Our impact preserves our quality of life by cooling the air, cleaning precious water, sheltering us from the hot Texas sun, and by providing a shaded sense of place that fosters a healthy, connected community. We are looking to the future even as we celebrate 25 years of serving Central Texas.